I searched google for Presario cq60-212em driver. It took me to hp driver download page. 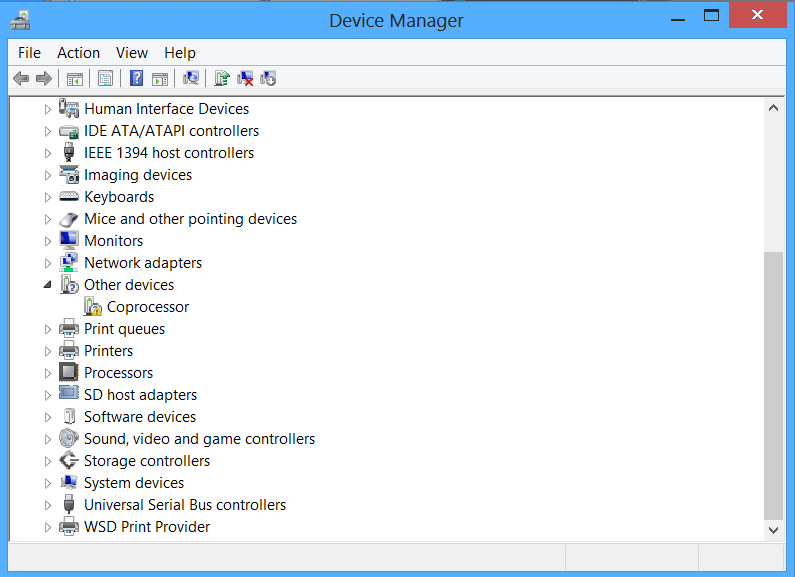 Selected windows 7 and then Chipset section. Downloaded 64 bit ver. After driver was unpack it installed only network driver.